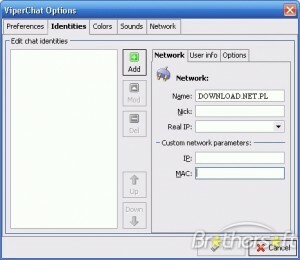 Chat with your friends with the help of this complete program. 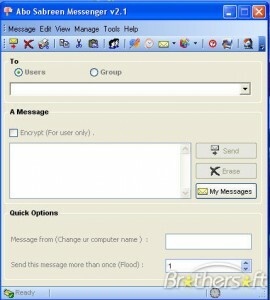 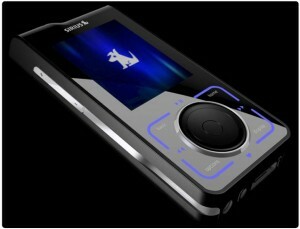 Abo Sabreen Messenger - Have fun by sending messages to user or group over lan. 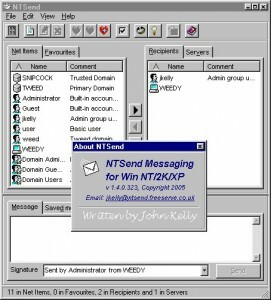 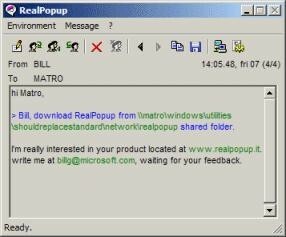 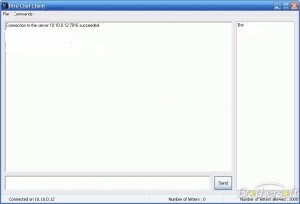 Steilto2 is a LAN (TCP/IP) messenger program. 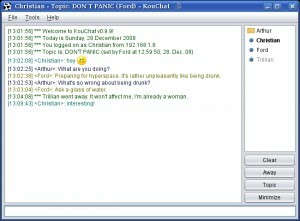 It is small, fun, fast and Free. 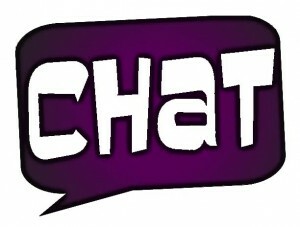 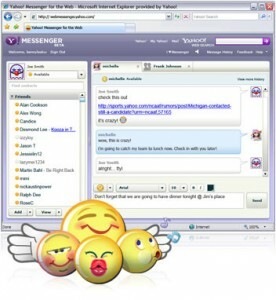 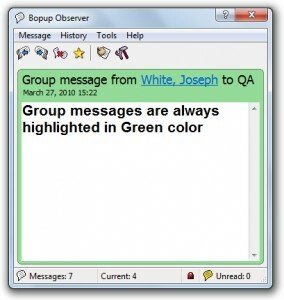 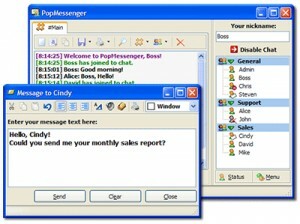 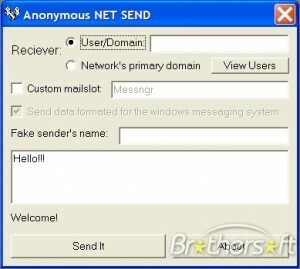 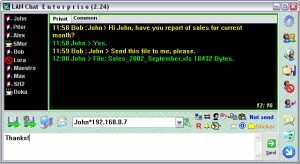 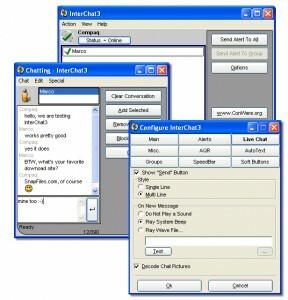 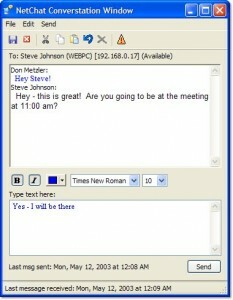 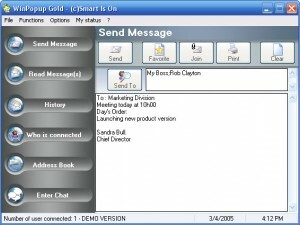 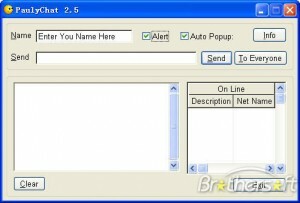 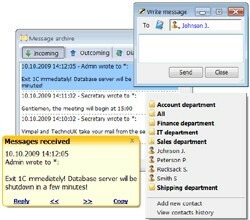 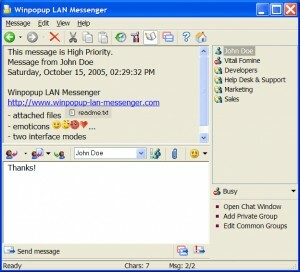 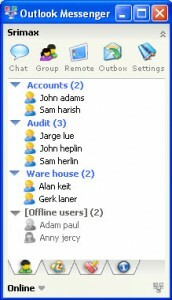 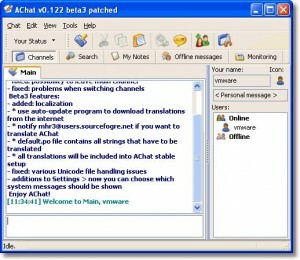 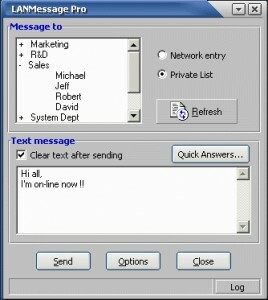 Easy Chat Server is a chat server software.